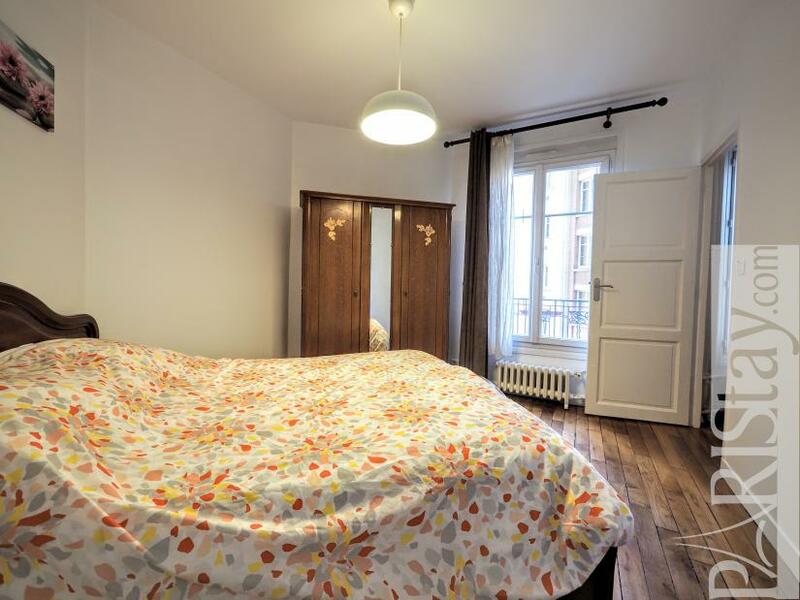 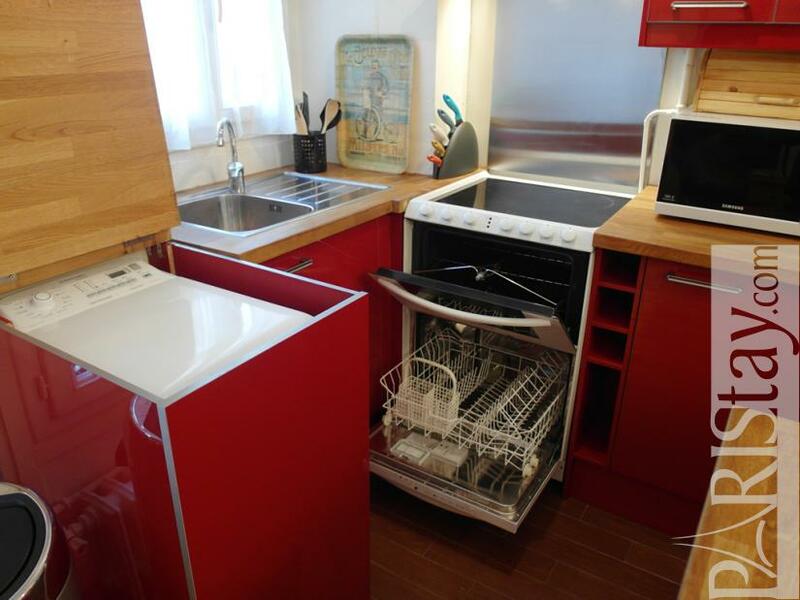 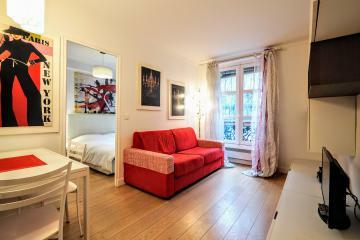 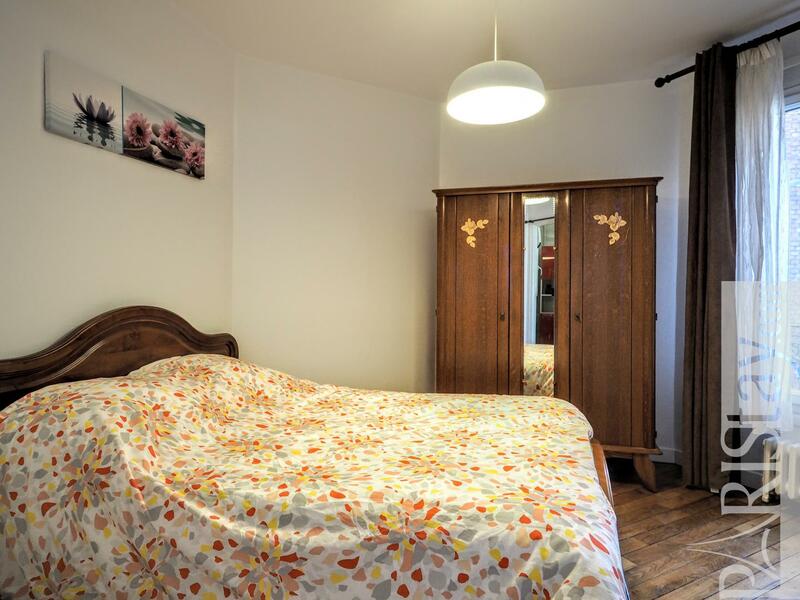 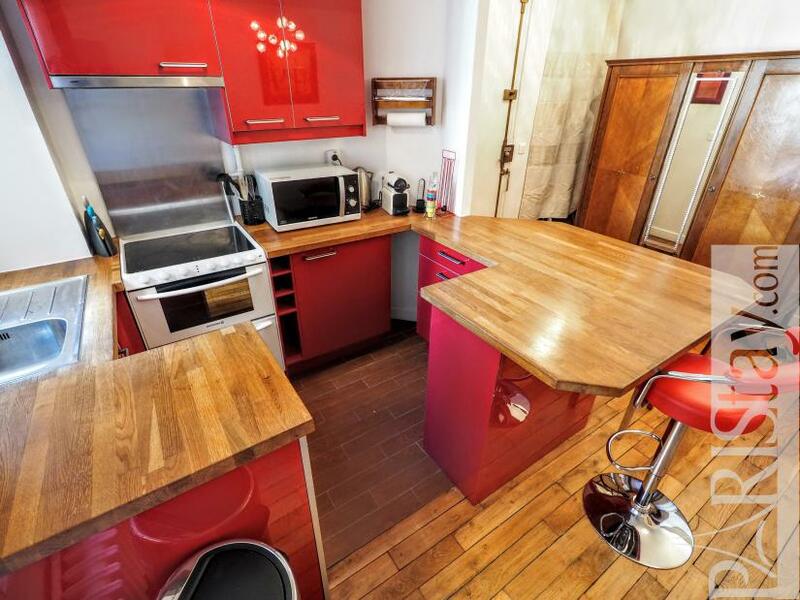 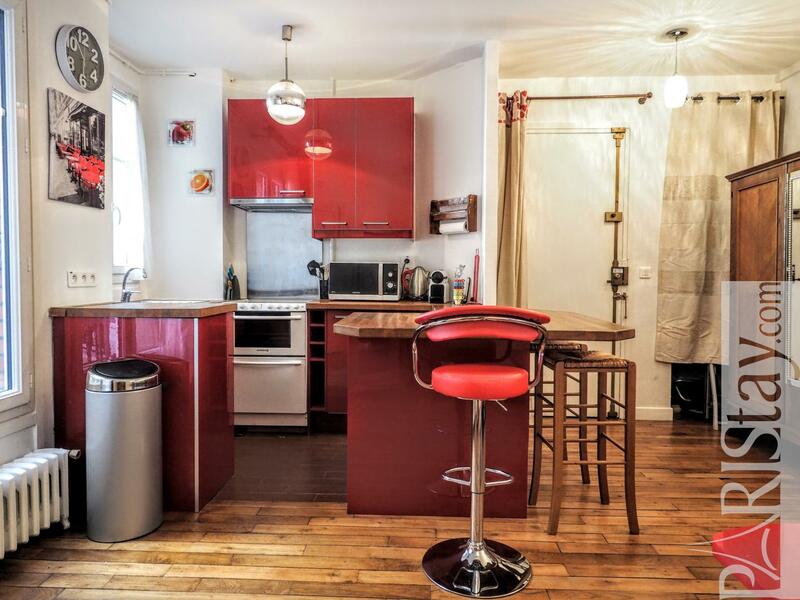 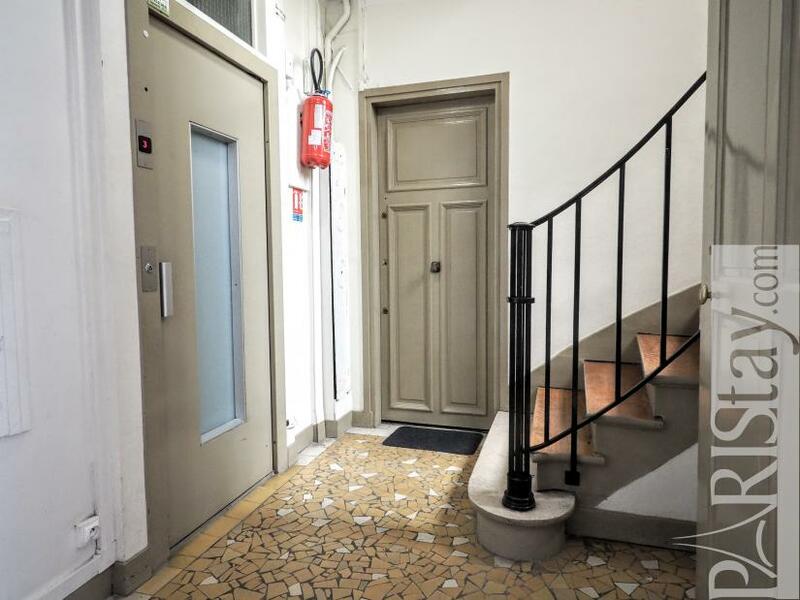 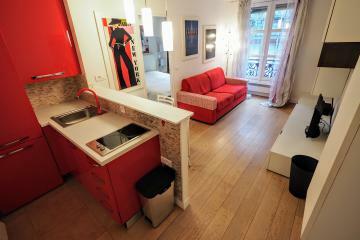 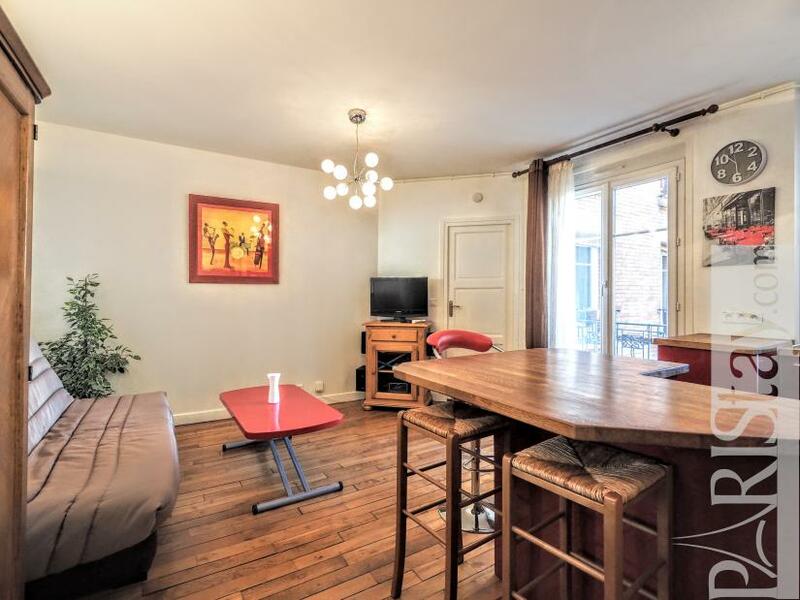 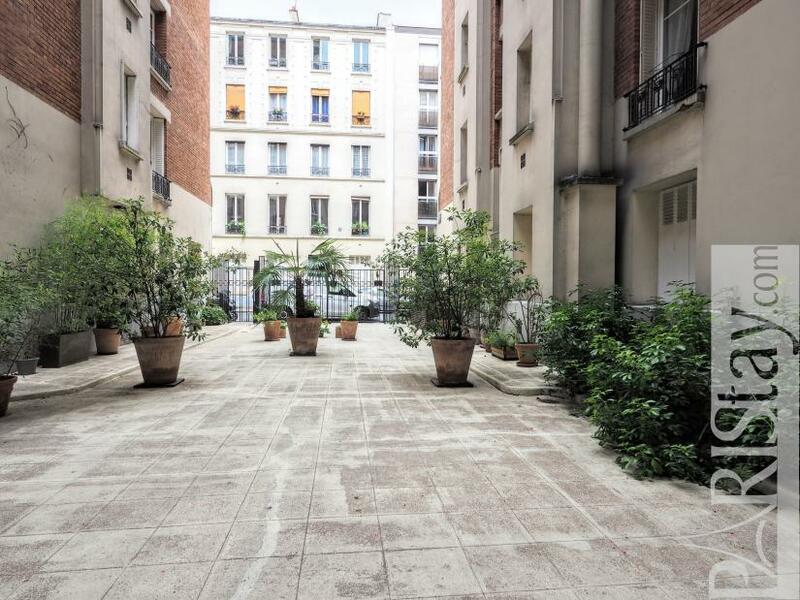 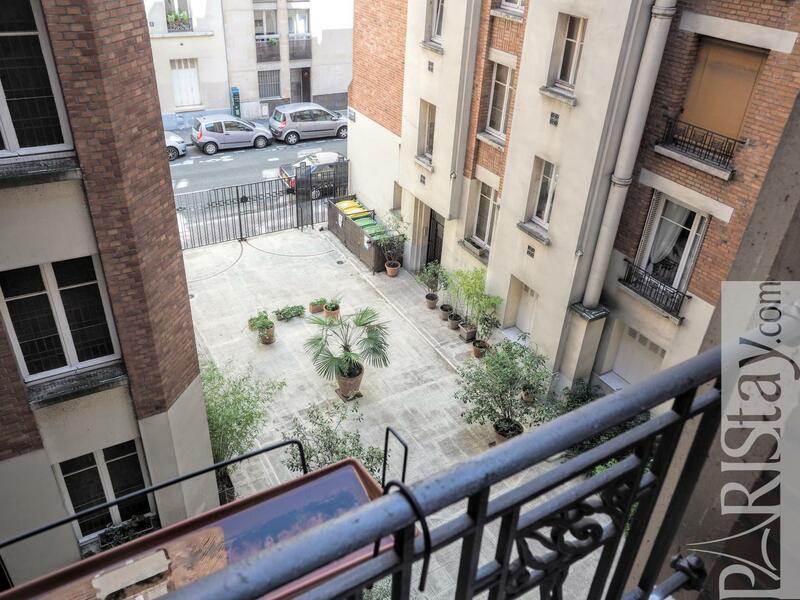 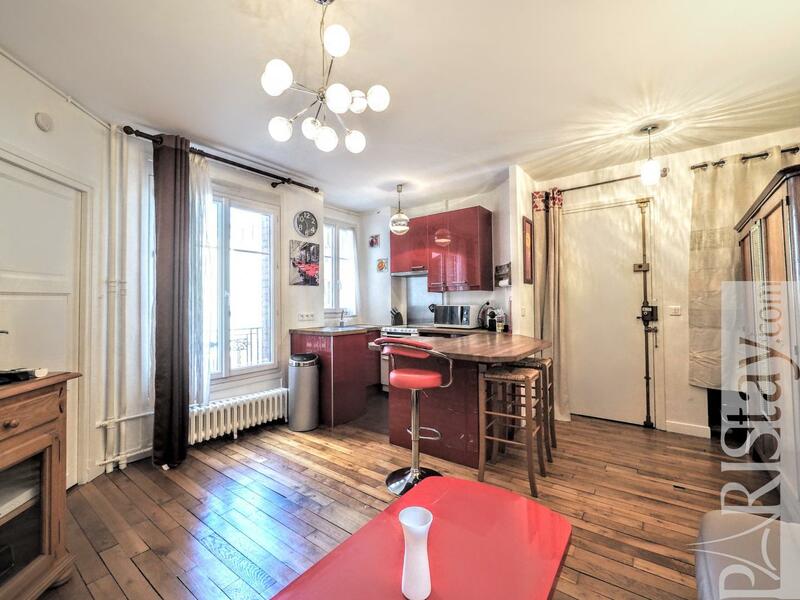 Paris One Bedroom flat rental centrally located in the wonderful Latin quarter, close to Mouffetard street, 5mn walking from the famous Gobelins Art school. 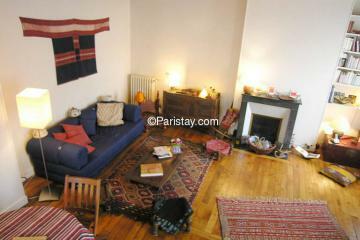 Enjoy this central area in the authentic Paris, where live so many students (Pantheon Sorbonne University, Henri IV, Ecole Normale Supérieure, Agro Paris, Ecole des Arts décoratifs, Les Gobelins...). 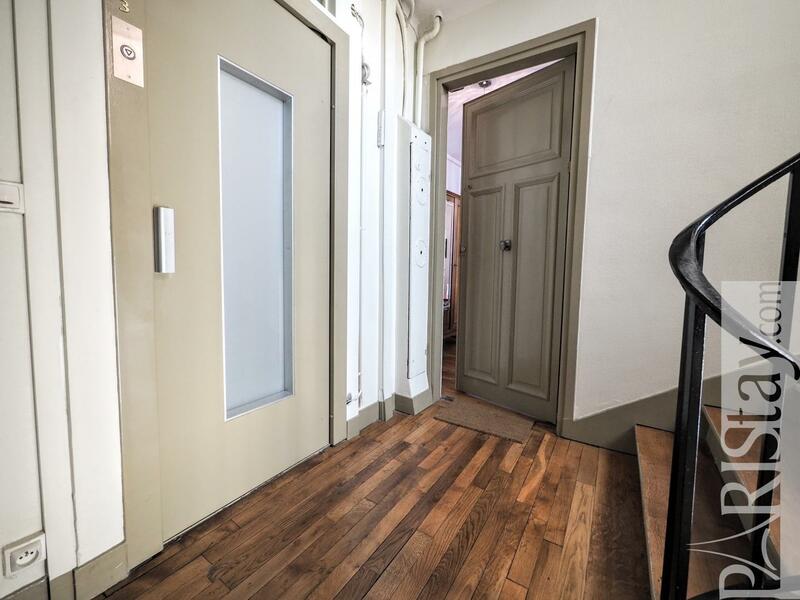 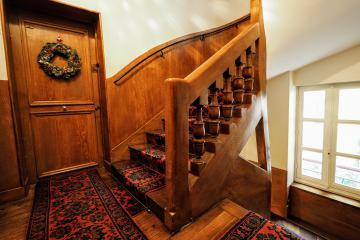 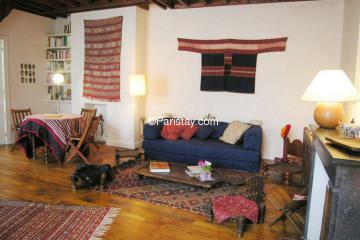 The apartement is situated on the 3rd floor with lift of a beautiful 1925 building, on a quiet courtyard. It has been totally renovated and decorated in a classic spirit with antics furniture that offers a cosy atmosphere. Nice living room open to a fully equipped kitchen with bar. 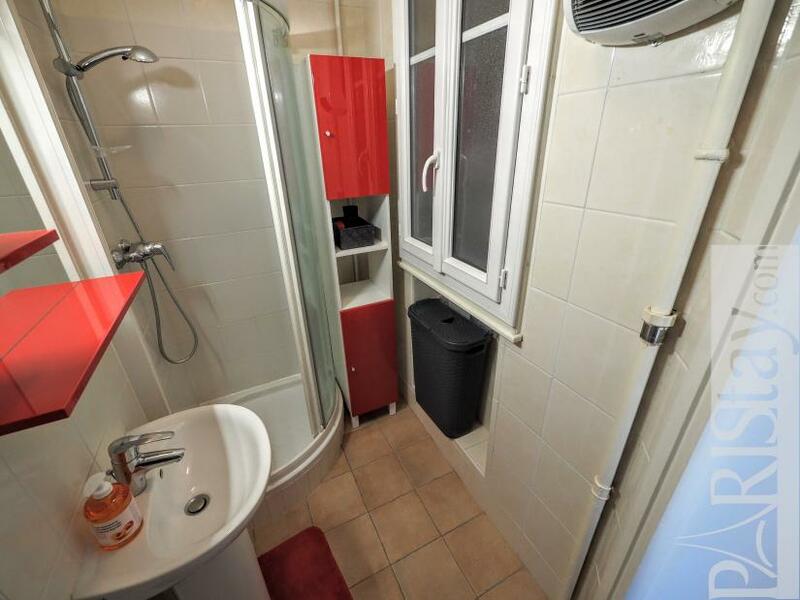 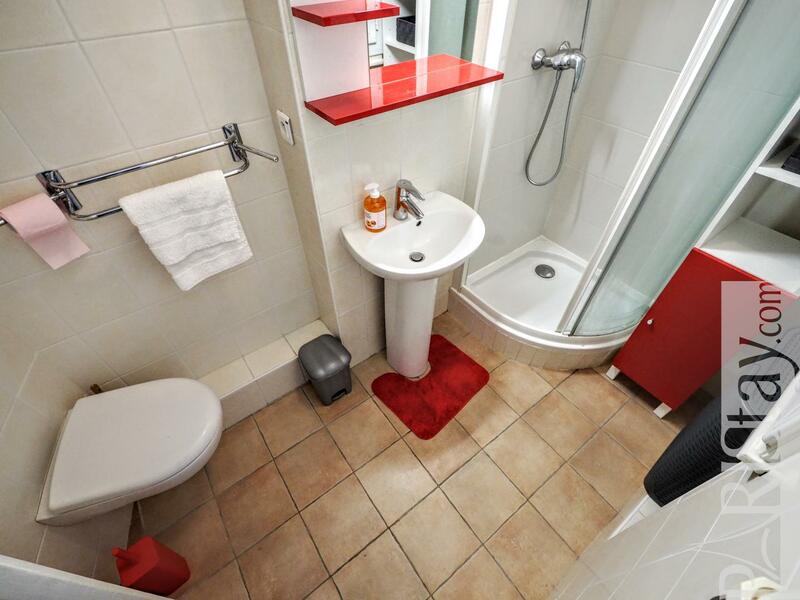 Spacious bedroom with a direct access to the shower room and WC. 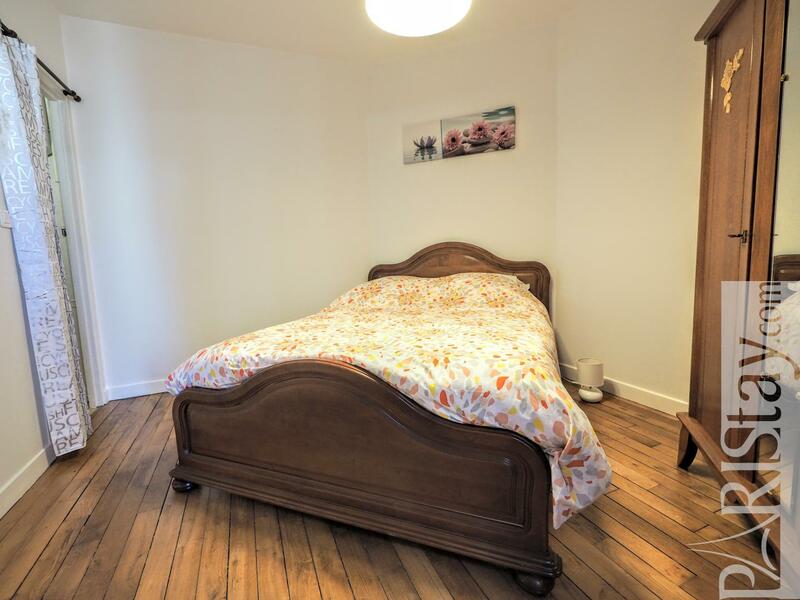 Available for short and long term stay in Paris. 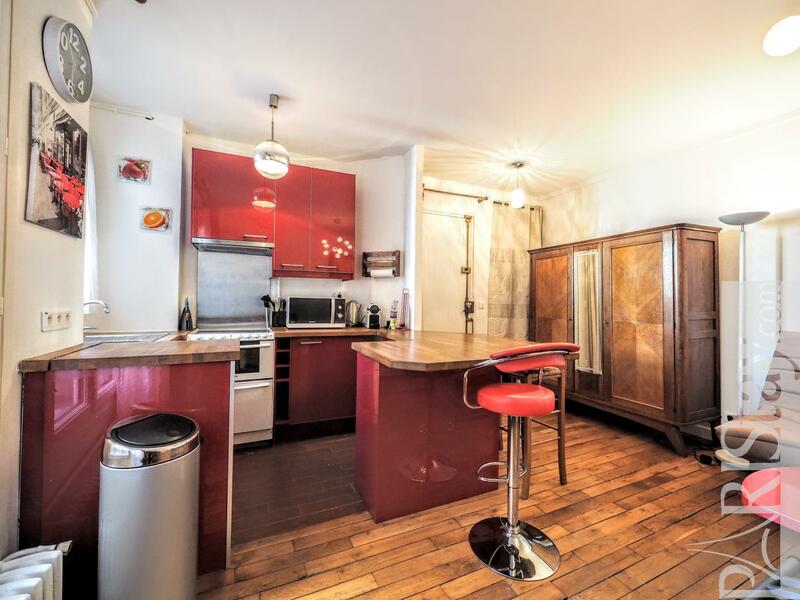 Welcome in the trendy 5th arrondissement! 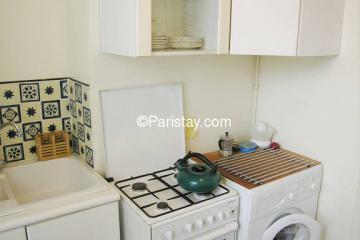 Please note heating and internet are included. 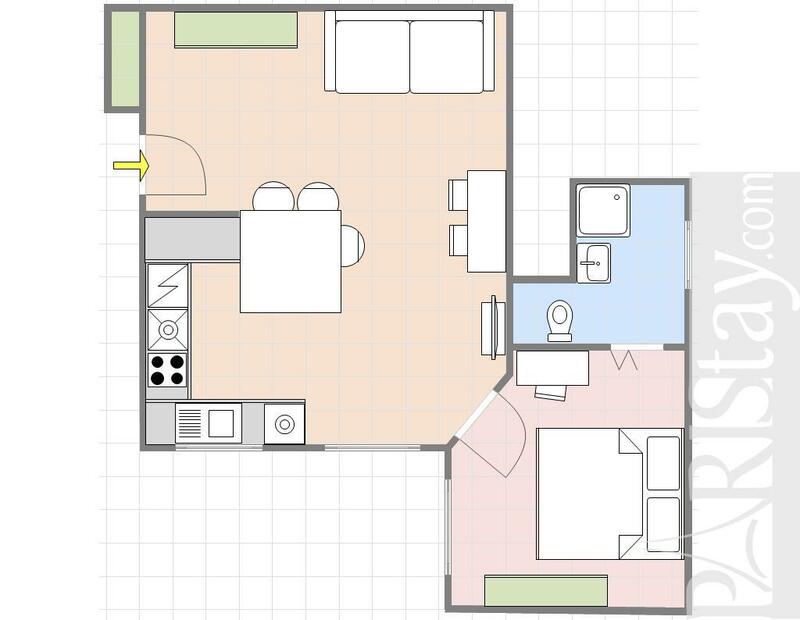 Electricity is not included. 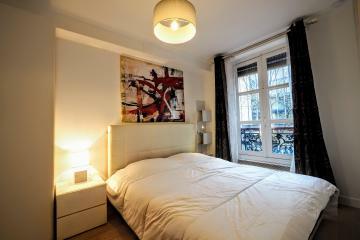 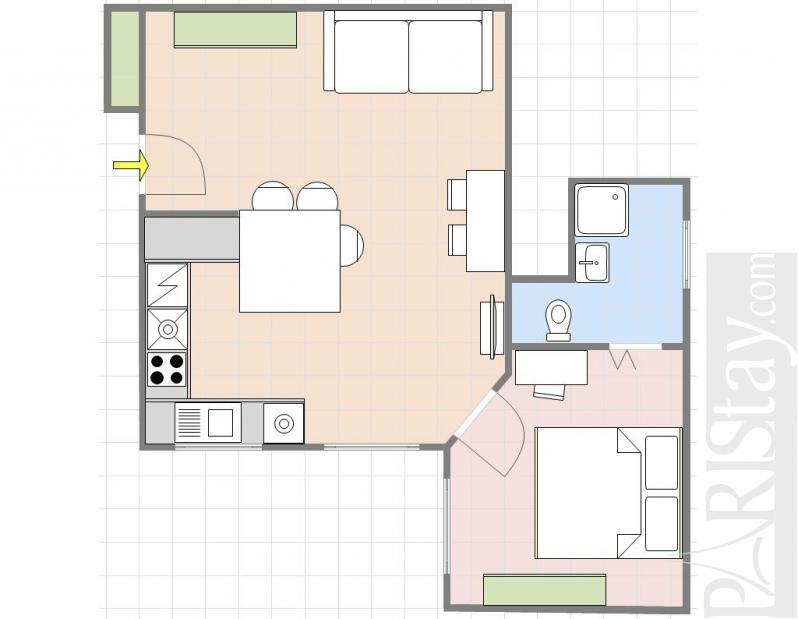 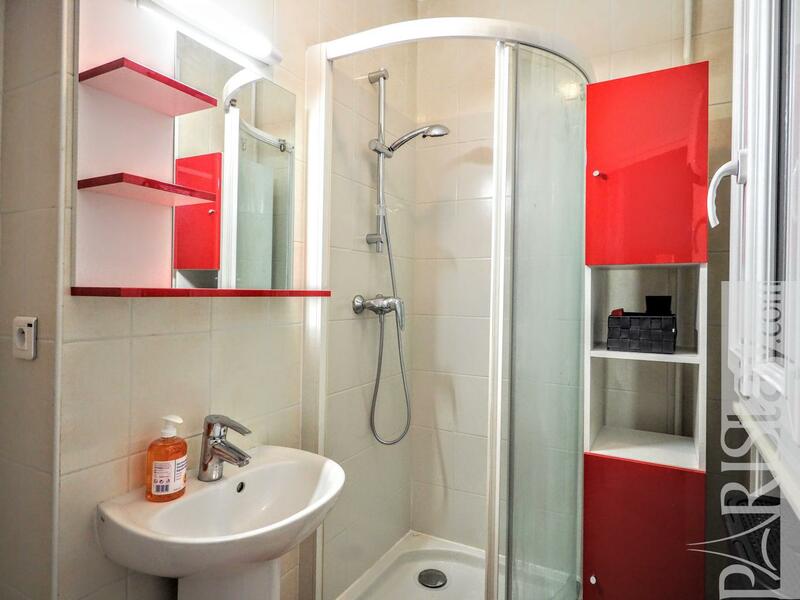 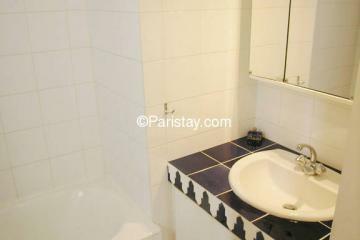 1925's Building, 3 th floor, with Lift, 1 bedroom Appartement, furnished, Approx: 34m² / 366 Sq.Ft.